The dollar moved higher against a currency basket of currencies today, buoyed by higher U.S. bond yields as investors turned their attention to U.S. President Donald Trump’s State of the Union speech and a Federal Reserve policy meeting. The U.S. dollar index, which measures the greenback’s strength against a basket of six major currencies, was up 0.29%, having pulled up from last week’s low of 88.25, its weakest level since December 2014. Market participants are awaiting Trump’s State of the Union speech, due later, for anything further he might have to say about the dollar. The president was also expected to outline his much-anticipated infrastructure plan in the speech. The dollar slumped last week after U.S. Treasury Secretary Steven Mnuchin gave a tacit endorsement of a weak currency. Trump later tried to row back from those comments, saying he ultimately wants the dollar to be strong. 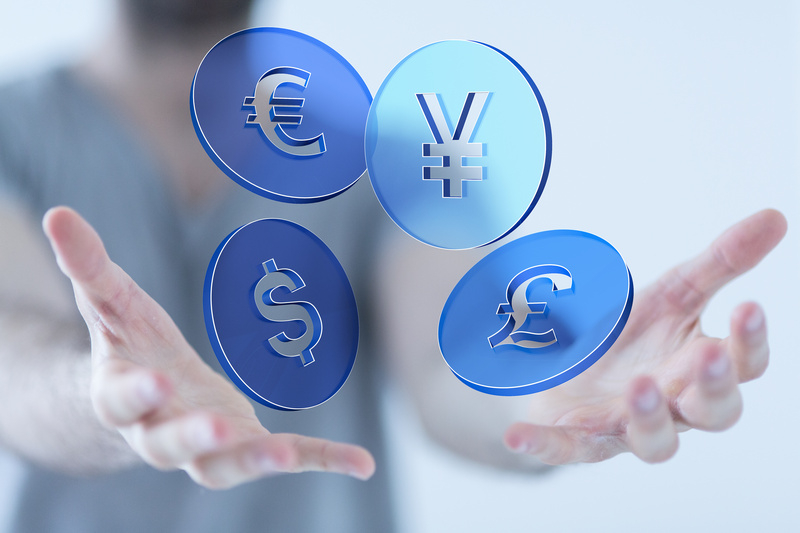 Sterling was lower, with GBP/USD down 0.59% to 1.3991 as the recovery in the dollar and renewed concerns over Brexit weighed. Sterling headed on Monday for its biggest one-day fall against the dollar since Nov. 2 as new concerns over Prime Minister Theresa May’s ability to advance her plans for Brexit encouraged traders to take profits after a recent surge. The pound is up about 4 percent so far this year, as investors expect Britain and the European Union to agree on a transition deal soon for the UK’s exit from the bloc. But analysts said investors seized on negative headlines on Monday to cut their long positions on the British currency. The House of Lords Constitution Committee said on Monday that May’s legislation to end Britain’s EU membership had “fundamental flaws”. That followed reports at the end of last week that May was facing another leadership challenge. Britain is due to exit the EU on March 29, 2019, but there are deep divisions inside the government and within May’s Conservative party about what sort of relationship should replace 46 years of membership.